Lots of love needed for our newest rescue! Fingers crossed for our newest baby! 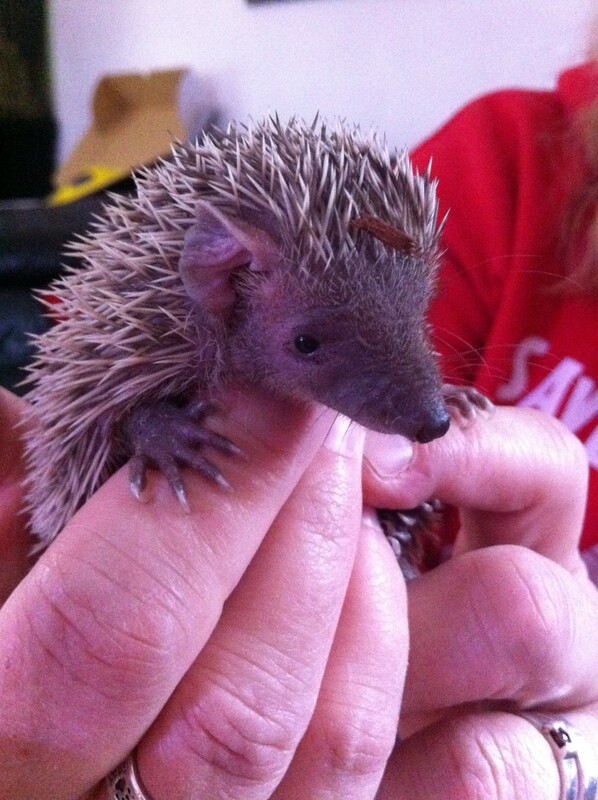 New addition – Thistle the tenrec! New video – Baby Harvey vs Jake’s head! New addition – Khaya the kinkajou!